If you’re designing a business card or wanting to refresh the look of your resumé or CV, you won’t want to miss our curated selection of the very best fonts for professional stationery. 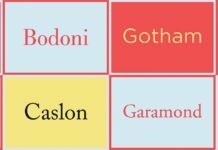 Striking the balance between professional and creative in your typefaces can be tricky, but these fonts do just that and more. Scroll through to discover our pick of the best serifs and sans serifs for your project. And the best part? All of them are free to download! Elegant and graphic, with a slightly Art Deco twist. Just look at those gorgeous numbers—perfect for making your phone number look more interesting and stylish. A fantastic choice for minimal, elegant business cards. 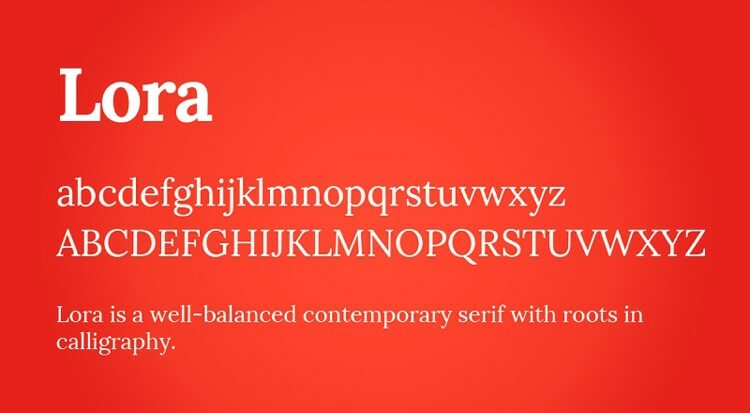 Looking for a classic serif with a little edge? 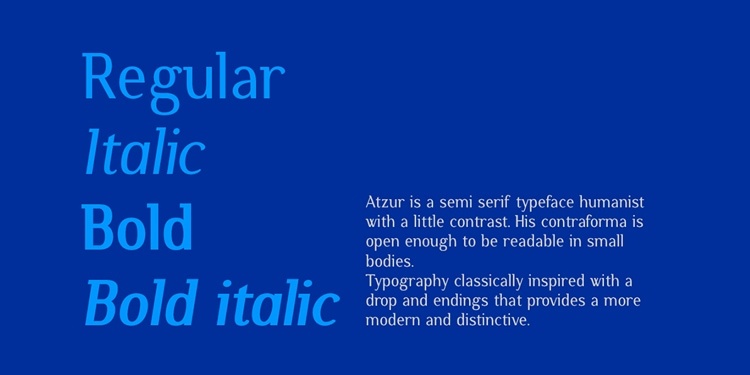 Atzur borrows from ancient humanist typefaces and 1960s type styles to create a distinctly modern serif. 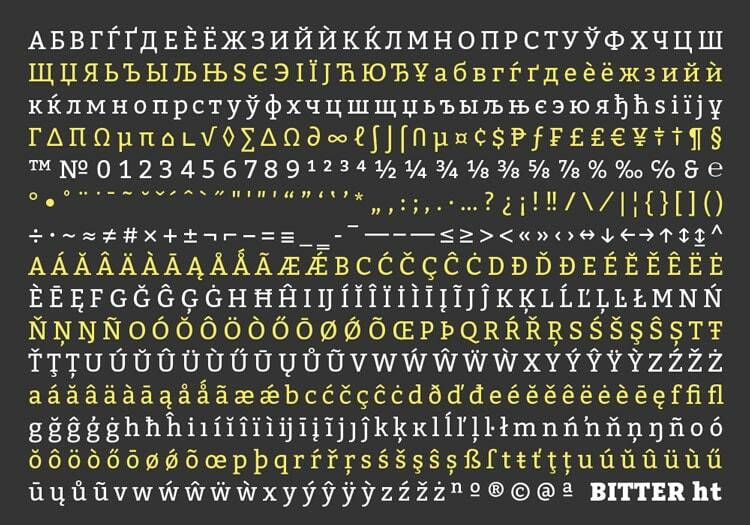 A little bit slab and chunky, this typeface will make your CV look punchy and masculine. Professional with a twist, this will look just as good on headers as it will in body text. Set in a Rich Black color swatch for maximum impact. A very subtly contemporary serif, this has an uber-professional style that would suit more formal professional stationery. Architects, lawyers and high-end agencies, look this way. Borrowing from classic serifs like Times New Roman and Caslon, this typeface has a beautifully legible style that’s extremely versatile. Choose if you’re looking for something more traditional than cutting-edge. 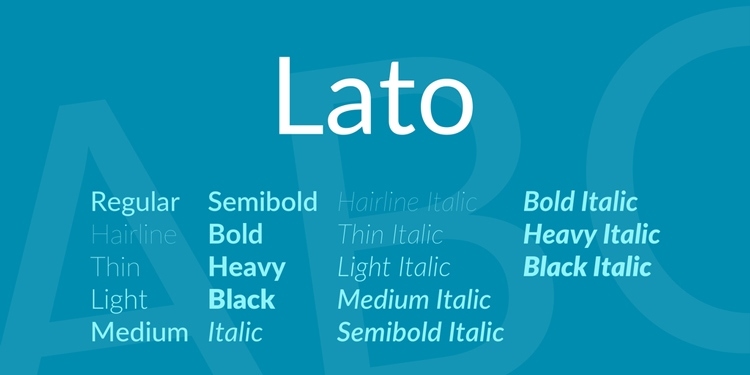 Some of the most versatile professional fonts will have a more conservative regular weight that prioritises legibility, and a more unique bold weight to bring interest to headers. Lora does just that, which makes it a perfect all-round candidate. If you want to use a sans serif font on your business cards or resume, you have to find a type style that has a slightly formal edge. Anything too rounded, spaced out or novel will risk throwing your stationery into unprofessional territory. Strike the balance right and you can end up with professional designs that look ultra-modern and forward-thinking. 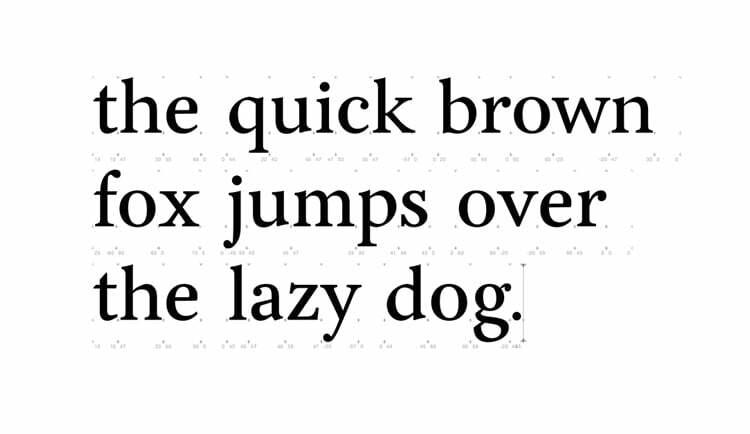 Aller is a lovely pick, with just the right dosage of graphic formality and pleasing curves. Jura really does blur the lines between serif and sans serif, but we think its modern, clean design just about nudges it into the sans serif category. 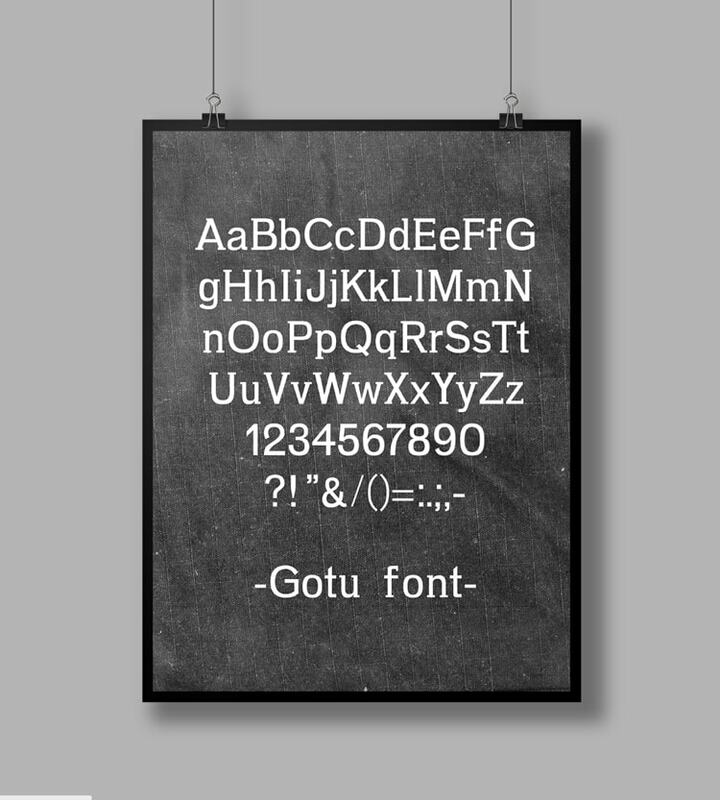 If you’re looking for a traditional style that looks completely modern and minimal, this is the typeface to choose. 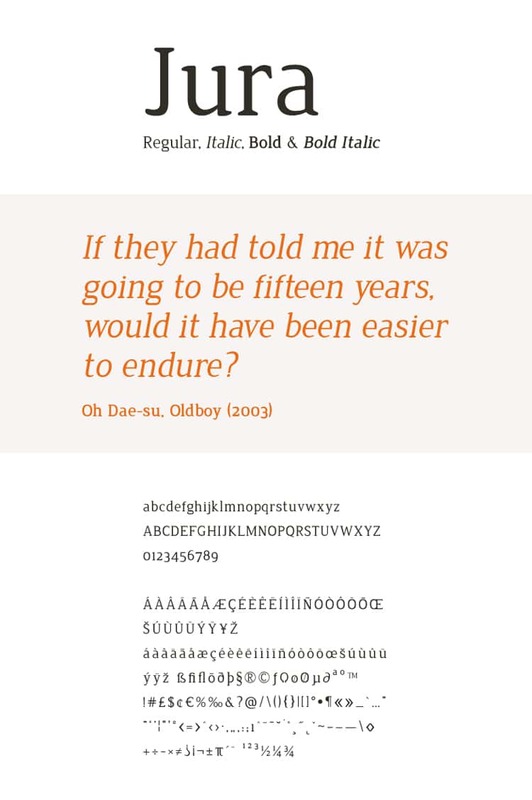 Borrowing from Greek and Roman type styles, this font is a more informal and accessible style for using on your resume. That curvy ‘a’ is so friendly, who could refuse you an interview?! 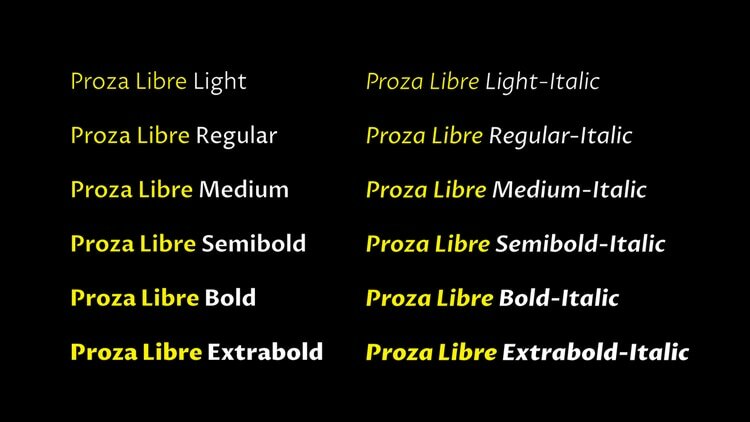 A very contemporary take on classical type styles, Proza Libre has a calligraphic look that will look simply beautiful on business cards and letterheads. 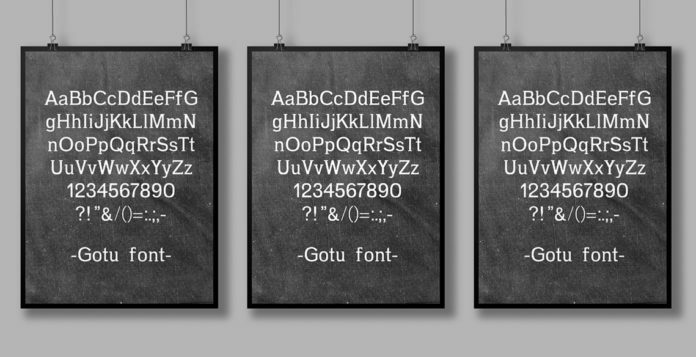 Want to prioritise legibility and clarity over anything else? Sen is the perfect choice, and has a fresh and quirky style that’s brimming with personality. Sofia Pro has been an InDesignSkills’ team favorite for a while now, due to its simple, legible beauty. We love the quirkiness of the dropped baseline of the numbers and the completely minimal style of both the lower- and uppercase characters. Looking for something a little more playful? 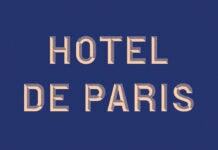 This typeface is inspired by Saul Bass type styles and has a distinctly 1960s feel. 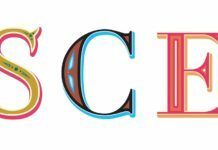 The slightly stretched look of the characters gives the font a compressed design which will add a fun edge to business cards and CVs. Perfect for creative freelancers or informal design agencies. 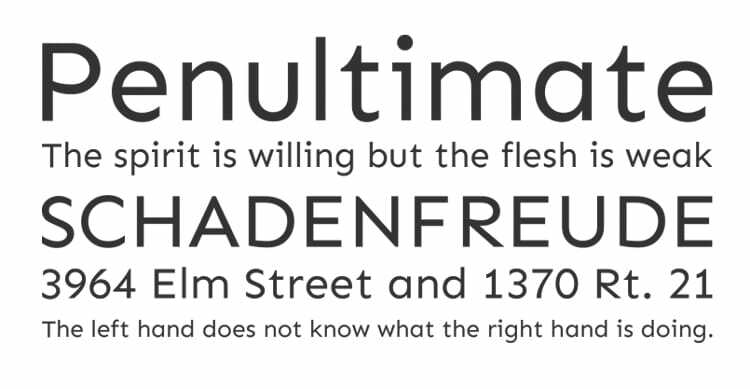 Still on the hunt for the perfect font for your next project? Discover our pick of the best fonts for magazine design and the loveliest typefaces for book covers. Or get your next lightbulb moment as you browse thousands of inspiring design examples.